There where a couple of things that I noticed that where different to my 'standard' bows. 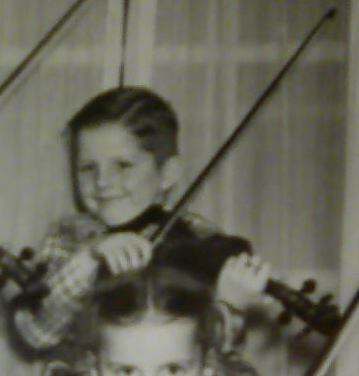 The most noticeable was that the hair was much narrower. Only about two thirds the width of my others. Is this normal for baroque? The other thing I noticed is that it's a few inches shorter than my others. Again, is this normal? 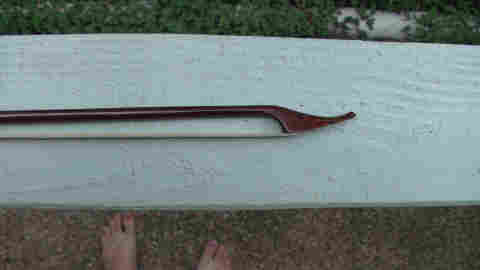 Its a very nice looking bow made of Snakewood and it doesn't look to have been used very much. 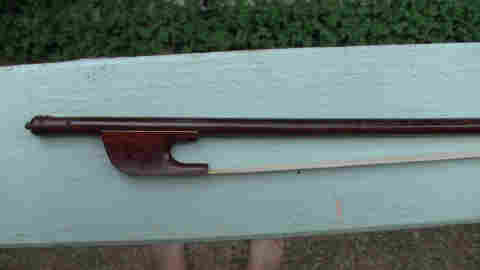 Any info on this type of bow would be much appreciated. Sounds interesting. Can you post a photo of it? very lovely! that is awesome! so awesome! 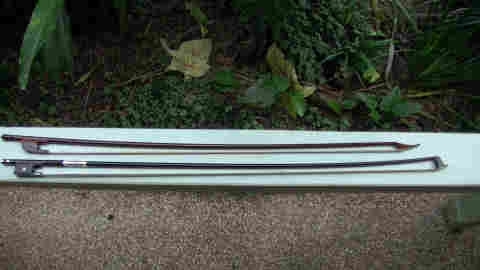 But it looks more of a classical/transitional era bow, because the curvature is concave rather than the traditional convex, a real link to the modern tourte bow! it has the swan tip, the screw in frog, well there have been a screw in frog on the late baroque era, but majority of the baroque bows uses clip in frog, but over all, it's a lovely specimen! Wow.. I love that... very very cool.. Thanks for posting. @ozmous .. I always enjoy your input. Very informative. Thank you! 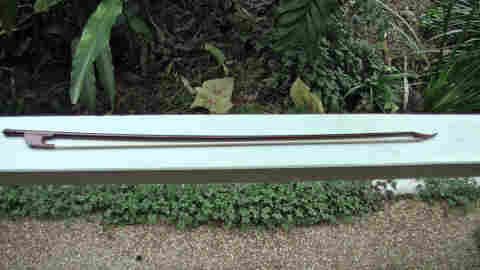 That is a "Swan-bill head" tip of a late 18th Century bow. Check out this Wiki article for yourself, John, it was too long for me to read as I was in a hurry.